Being a coach is a calling. You become a coach for a reason. To help people to be the best they can be. To be the very best version of themselves. To help them achieve their dreams in life and their goals in business. And you want to help them to make it happen faster, with results that last. To create clients as advocates because of the way you have changed their lives. You know the importance of ongoing professional development. You want to enhance your skills and have access to the latest tools and resources that will facilitate that transformation. For them. And for you. What if you had direct access to the specific tools and techniques that will create powerful transformation in your clients? What if it was easy to pinpoint exactly which levers to engage to have the most significant impact on your client’s perception of the world and of themselves? What if you could effortlessly identify the patterns running in your client’s mind that hold them back from achieving the success they desire and then replace these patterns with ones that serve their highest goals? is more than first-class training in the most modern mindset techniques. It’s a library and resource centre for all the scripts, interventions and assignments you can use with your clients to propel them forwards in leaps and bounds. To give them a sense of boundless potential, unstoppable energy and a solid commitment to making it happen. To achieving their goals and living their dreams. And when you help your clients to release the unconscious shackles holding them back from greatness you feel great too. It’s more than unconscious blocks though. Through the Mindset Coach Academy, you’ll also master the use of powerful psychometric profiling tools. This will enable you to easily identify the behavioural patterns and preferences that your clients are running that are counter-intuitive to their conscious goals. With these insights, you’ll help your clients adopt productive and useful behaviours and ditch those that aren’t serving them well. Gain world-recognised Certification as a Mindset Coach, NLP Coach, NLP Practitioner, Time Line Therapy Practitioner and Hypnosis Practitioner. You’ll master guided visualisation, hypnosis and mindfulness techniques. You’ll discover how rapidly transformation will occur once you have the key to your client’s mind. You’ll get results faster and your clients will too. You’ll develop your sensory acuity and your understanding of what makes your clients ‘tick’. Not just what they tell you on the surface, but what lies beneath. You’ll master the art of listening and the science of asking questions in just such a way that unlocks the key to igniting their success. In life and in business. You’ll develop a holistic approach to transforming thoughts, emotions, behaviours and results. You’ll help people to transform their life, up-level their business results, change their beliefs, remove blocks and create rapid transformation that lasts. Enrolling in the Mindset Coach Academy takes commitment. Our trainers expect high standards and our coaching observations, case study reviews and robust assessment criteria means that you are guaranteed to experience professional development on a whole new level. You’ll learn, practice and master a wide range of mindset coaching methodologies from the fields of positive psychology, emotional intelligence, neuroscience and other evidence-based approaches with advanced coaching techniques. By utilising and applying a wide range of proven techniques, you’ll easily and effortlessly create bespoke interventions for your clients that work. What does the Mindset Coach Academy Mindset Coach Program cover? and you want to hone your skills and enhance your professional development by learning and integrating the most up to date mindset coaching tools available today. 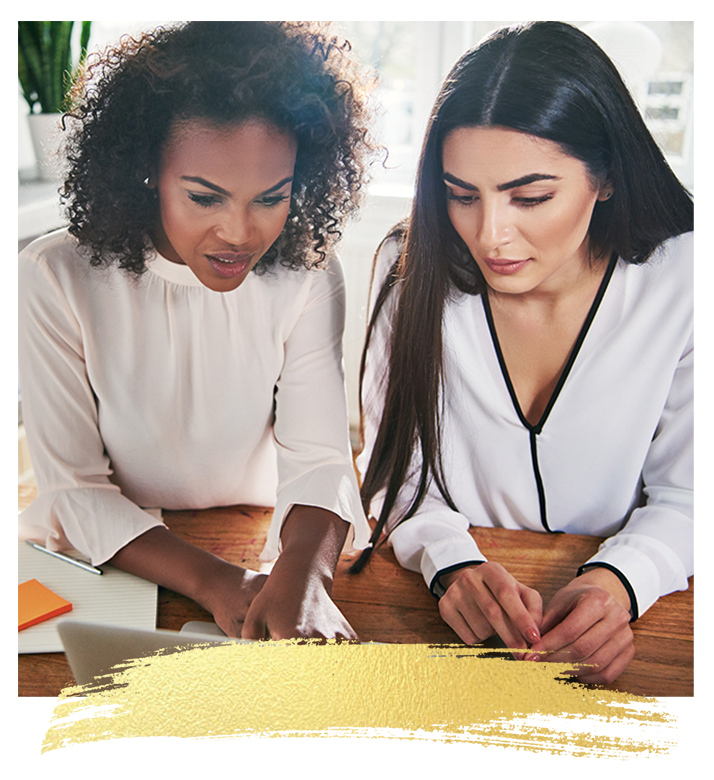 You’ll have access to done for you templates, scripts, on-line re-brandable courses and toolkits that will help you to move your coaching practice to a whole new level – financially and in terms of the results you create with your clients. who is able to bring about extraordinary transformation in your clients whilst being supported by first class resources, coach trainers and downloadable materials that will enable you to hit the ground running in your coaching practice. You can add on our business mastermind to build your successful coaching business too. who knows the power of coaching as a tool for improving the understanding, performance and engagement of your team and your colleagues. 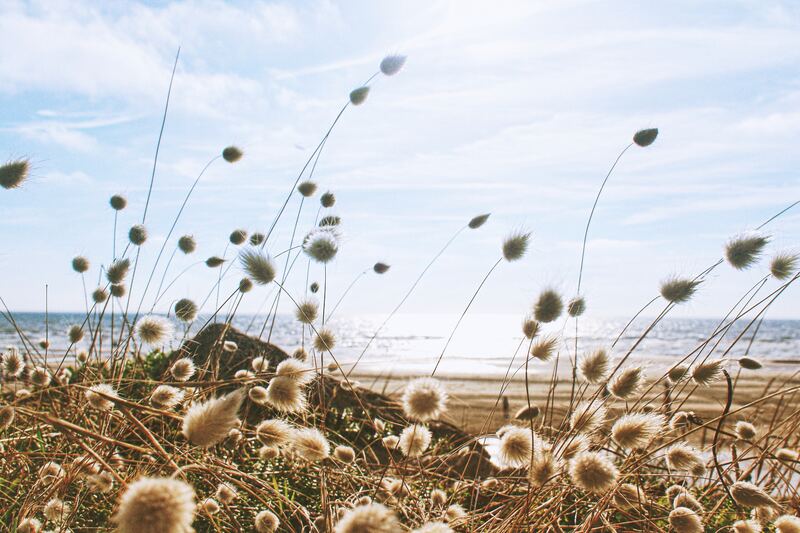 The Mindset Coach Certification includes a suite of psychometric profiling tools to help you really get to grips with what makes people tick and then use the best methods of communication and behaviour change to release their full potential. What’s included when you enroll? Ready to take your coaching skills to the next level? 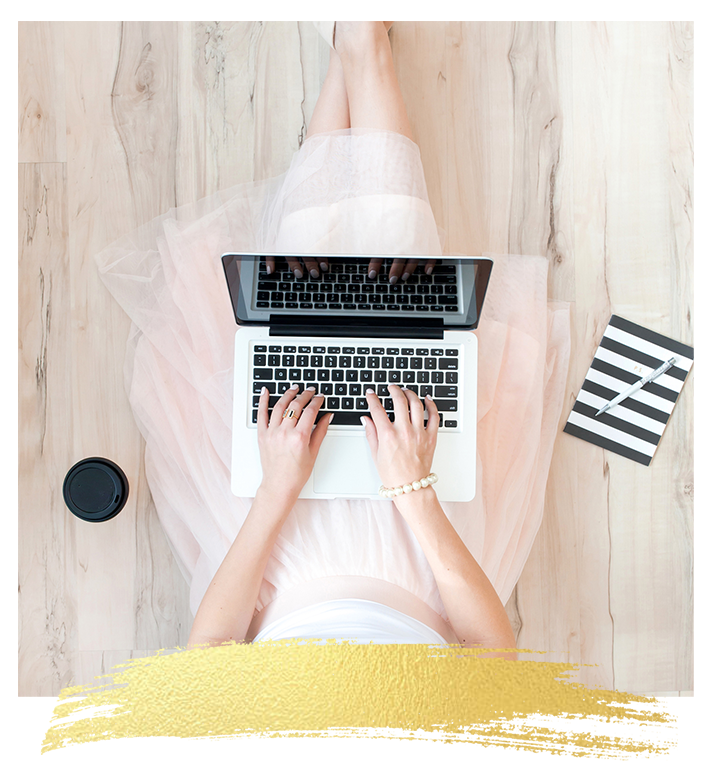 What happens when you join the Mindset Coach Academy? At the Mindset Coach Academy, we deliver your learning experience in a structured, modular way so that you can build competence and confidence as you progress through the program. 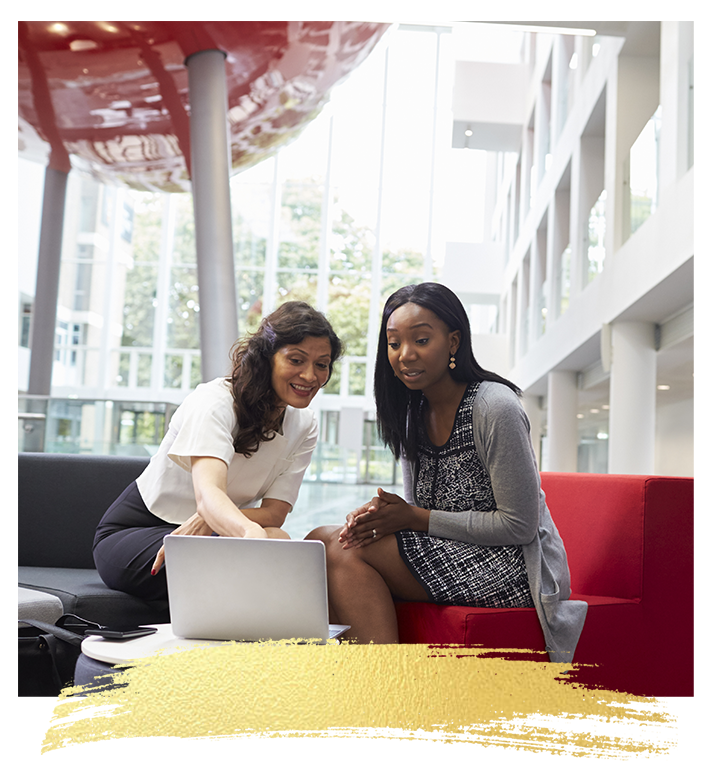 We’ll then create a learning success plan for you, tailored to your levels of experience and your desired outcomes from this unique qualification. During the program, you’ll experience a dynamic combination of live and self-paced learning, along with regular observations and feedback to support your ongoing professional development. At the Mindset Coach Academy, we’re passionately committed to ensuring that all of our students aspire to and reach the high ethical and practical standards required to be a successful coach today. 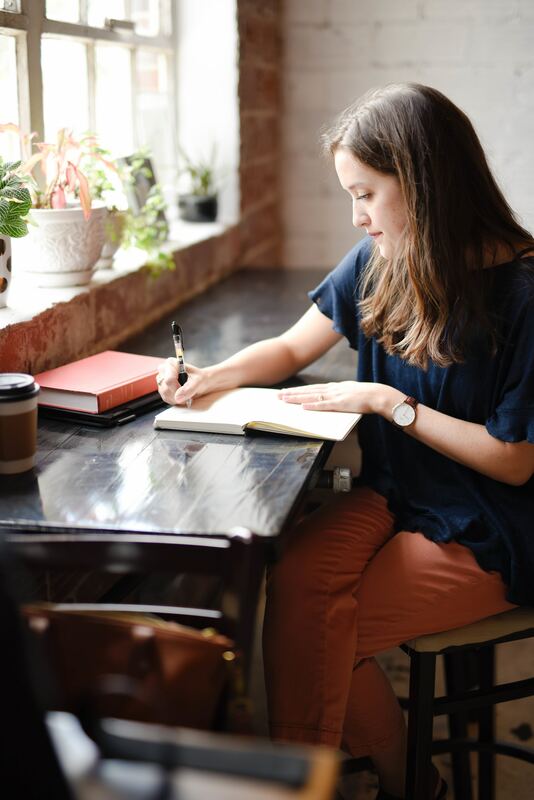 For that reason, the Mindset Coach Certification is designed so that the theory and your practical application of that theory is demonstrated every step of the way. Each module has 6 key elements and builds from one to the other. The course is therefore released in stages to enable you to learn – practice – integrate – master so that you’re confident in applying the techniques to real life coaching situations as we go. 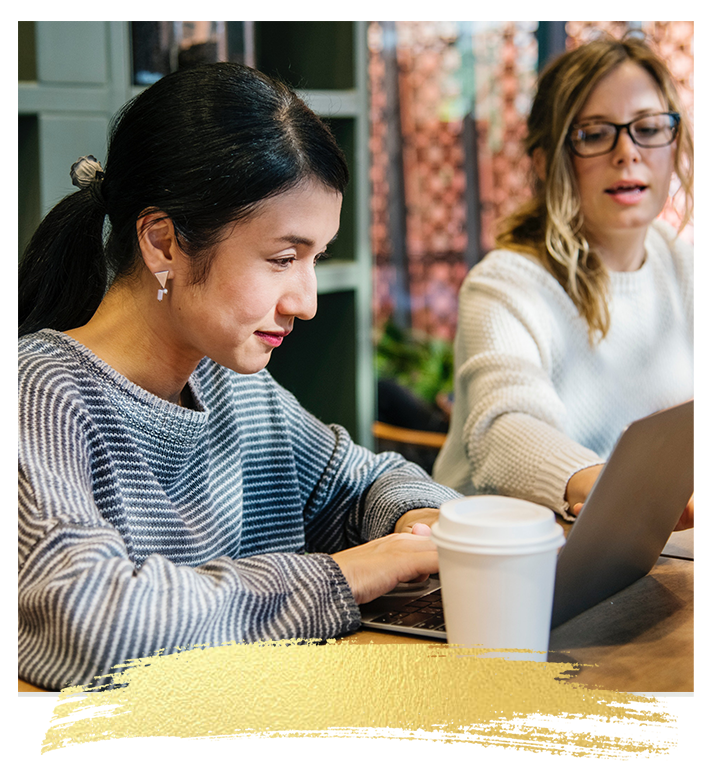 The program is delivered in a combination of online training, live workshops and a membership site with all the tools and resources you need to complement your learning and take the guesswork of having to create things like coaching agreements, session structures and scripts for yourself. 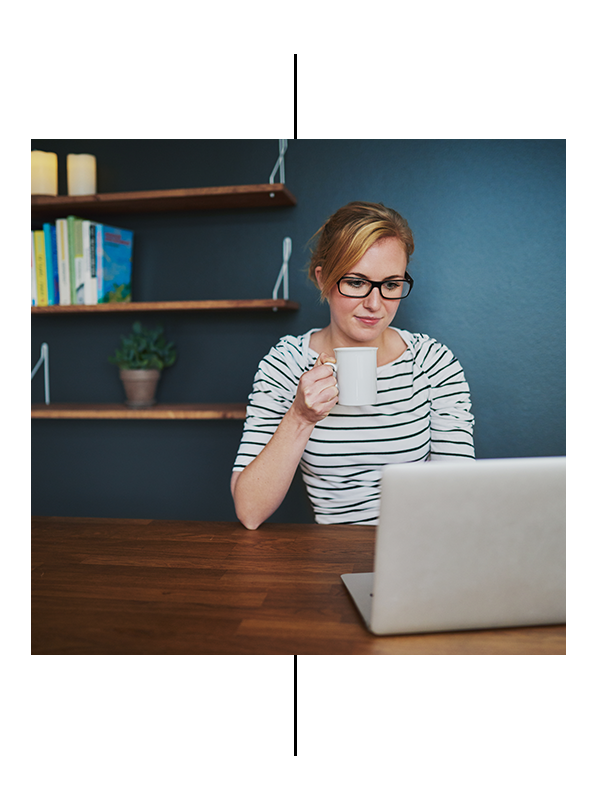 Each module builds on the next and is facilitated through a combination of live on-line training, an online classroom with resources and two in-person workshop training events. All modules contain all the templates, scripts and downloads that you need for rapid, lasting transformation. 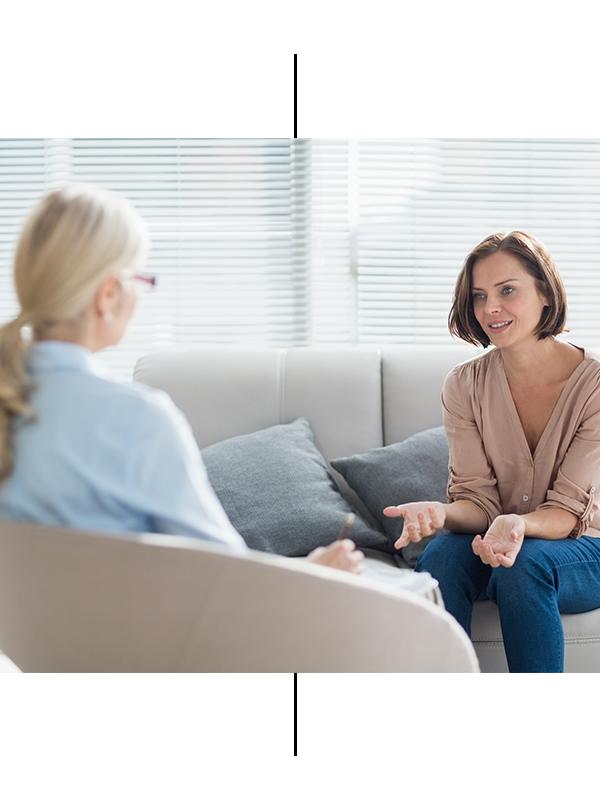 From practical elements like on-boarding processes through to hypnosis scripts and step by step guides for each therapeutic intervention – it’s all there for you to use with your clients. MODULE 3: Insight (Practical 1: Live Training Workshop 14th – 16th May near Cambridge) Separate live, on-line workshops for non-UK participants. MODULE 4: Rapid Transformation Techniques (Practical 2 Live Retreat 18th – 20th June) Separate live, on-line workshops for non-UK participants. Once you’ve finished the Mindset Coach Program, you’ll become one of our registered Mindset Coaches and feature on our coach directory. The Mindset Coach Certification is a 6 month program followed by ongoing community and support. 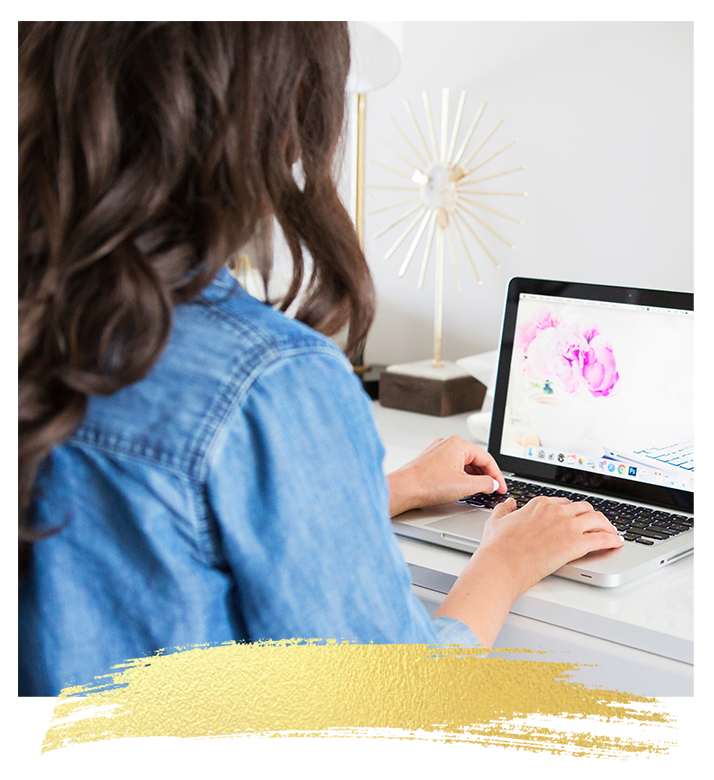 The program runs alongside our unique 3 month business-building mastermind program to get your coaching business growing and generating income fast. The Mindset Coach Certification program begins with an immersion into the core coaching modules. This training is delivered live each week on-line via zoom and is supported by robust materials in our membership site. Live training calls take place via zoom at 2pm each Monday UK time with the replay available in the member’s area. You will receive a full timetable when you enroll with us. Parts 1 and 2 of your live certification training take place from the 14th – 16th May and 18th – 20th June at our off-site retreat venue near Cambridge. Accommodation is available on-site for a supplement. Lunch and refreshments are included in the program price. These live trainings are both followed by an implementation phase where you will put the theory into practice with your own coaching clients. You’ll be supported with observations and on-going feedback during this time so that you can be confident in the application of all the techniques you’re learning along the way. You’ll then also move onto the transformational phase of the coaching program, which comprises a further 90 days of training, coach observation and application of all the principles, methodology and theory you’ve learned in the program so far. Whilst you’re participating in the Mindset Coach Certification Program you’ll also be a part of our Build Your Coaching Business Mastermind. 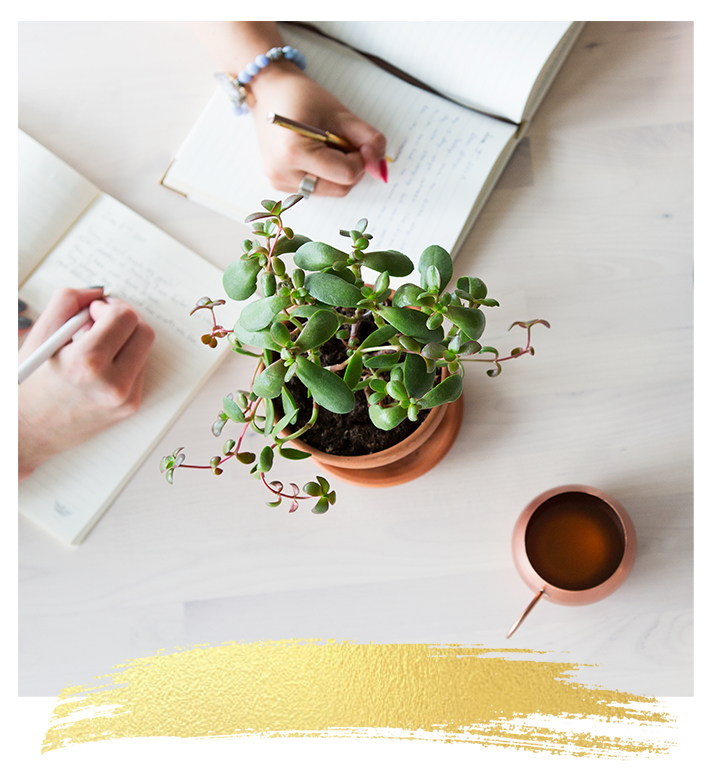 This mastermind will equip you with everything that you need to start and/or grow your coaching practice. 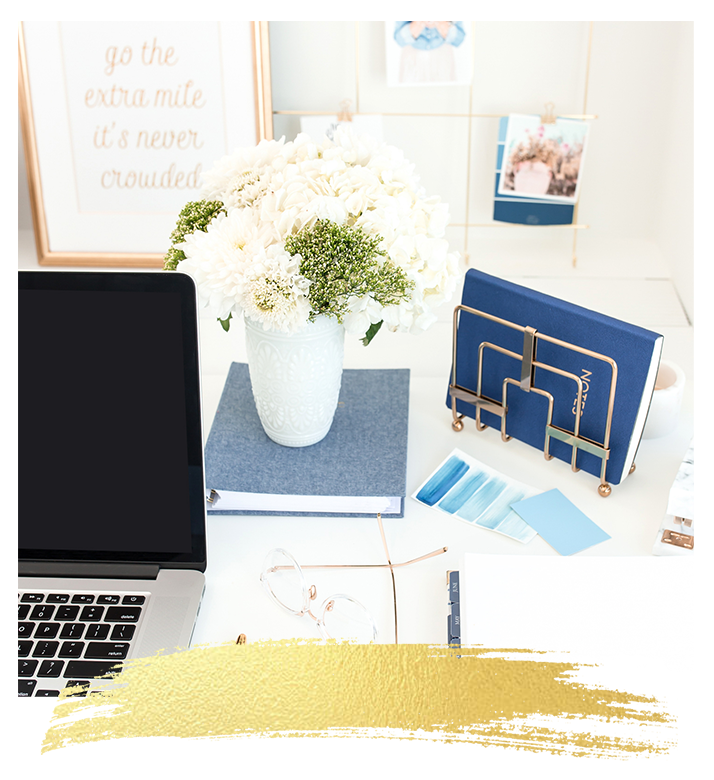 With everything from defining your target market, to setting up your social media marketing strategy, to creating and selling your packages, we’ve got it covered. 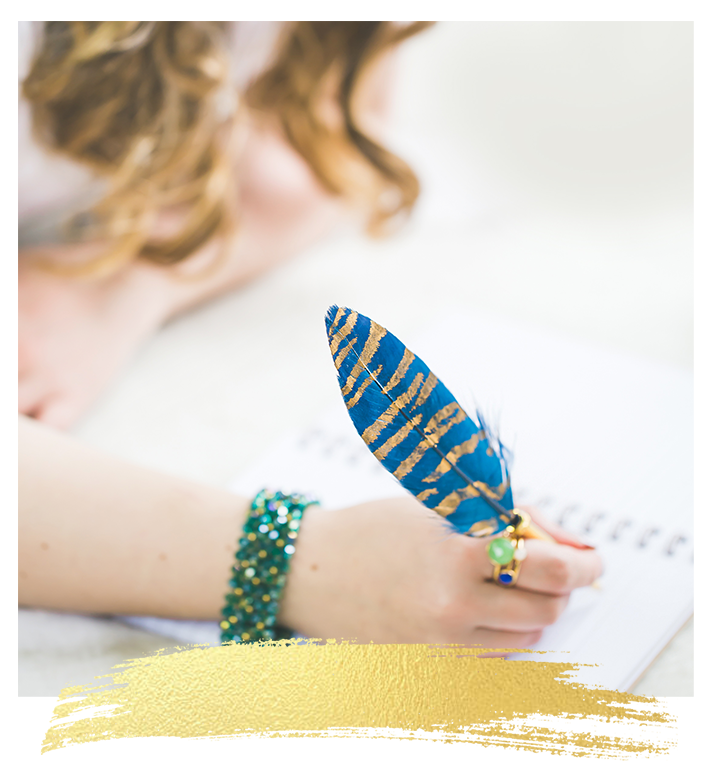 At the Mindset Coach Academy we want you to succeed in building a thriving coaching practice and so we are here with you every step of the way. Complete a written assessment demonstrating your knowledge of the theory of all of the core competencies, methodologies and techniques we cover during the program. Facilitate one observed coaching session and write up a case study from that session. 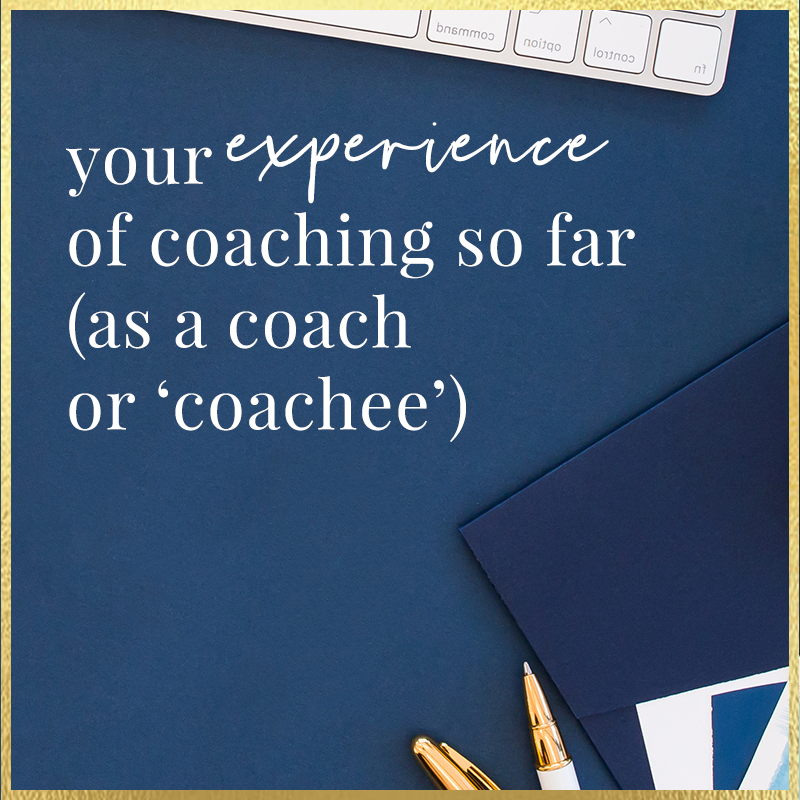 Coach 3 or 6 clients for a total minimum of 36 hours (depending upon the nature of the coaching packages and program you offer) and provide us with feedback from those clients. Facilitate one client breakthrough session and provide feedback and a written case study on that session. You will have 6 months to complete the assessment. Your Mindset Coach Certification also includes certification as an NLP Coach, Hypnosis Practitioner and Practitioner of Time Line Therapy. 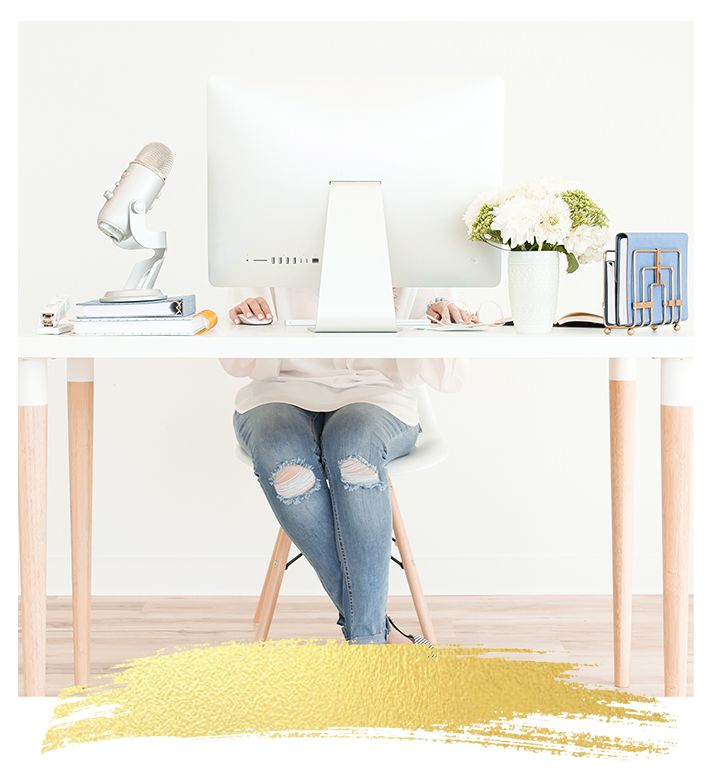 Listing on our site as a registered mindset coach – great for marketing and authority building. You’ll also get referrals. On-going professional development through our Mindset Coach network. My passion is helping people to be the very best versions of themselves – to show up, bursting with self-belief and take the action that they need to take to achieve their goals with speed and with ease. And I love the power of coaching as a way to make this happen. As Abraham Maslow is attributed with saying “if the only tool you have is a hammer, it’s tempting to treat every problem as a nail”. And at the Mindset Coach Academy, we want you to not only have a hammer, but a whole toolbox to hand so that once you have a deep understanding of your client, you can access the tools that you know will have the most impact for lasting transformation and results. 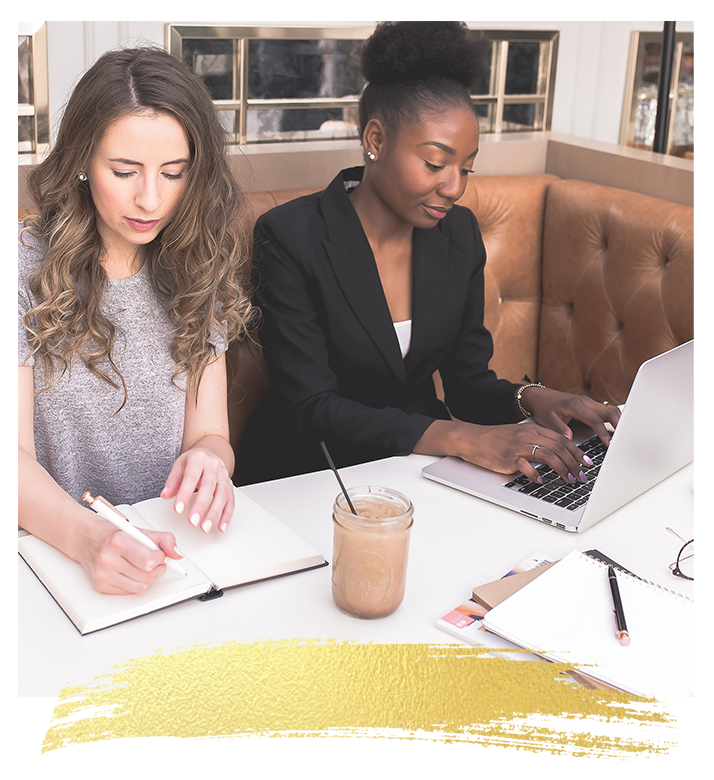 The Mindset Coach Certification is a dynamic, engaging program that will equip you with everything you need to succeed as a coach and to create a business doing what you love. I’m also a solo mama of 2 adventurous girls, 2 rescue dogs and 2 rescue cats and am on a quest to find the best Laksa in the UK. At the Mindset Coach Academy, you’ll experience best in class training, coaching, mentoring and support from our qualified team to guarantee that you’ll not only learn each technique, you’ll be able to apply and integrate them into your coaching practice or workplace with ease. What makes the Mindset Coach Certification different to other programs? Delighted you’ve asked. There are a lot of fabulous coaching and transformation therapy certification programs on the market. 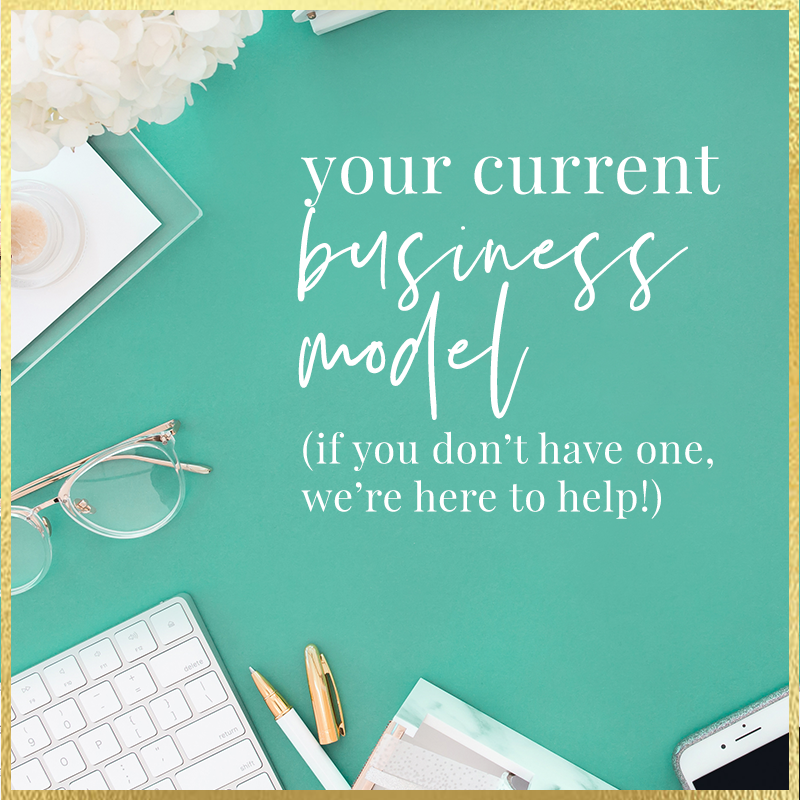 And they’ll all equip you to work with clients and help them to get results… BUT… none of these programs offer the comprehensive suite of training in the range of modalities that the Mindset Coach Academy does. You see, we believe that one size doesn’t fit all. As in, one type of therapy isn’t going to be right for everyone. And we know that as a coach or an aspiring coach, you want to have access to a toolkit of resources that are as diverse as your clients are. You want to pick the right tool for the right situation. The right therapy. The right intervention. The one that will get the most rapid (and lasting!) transformation for your clients. 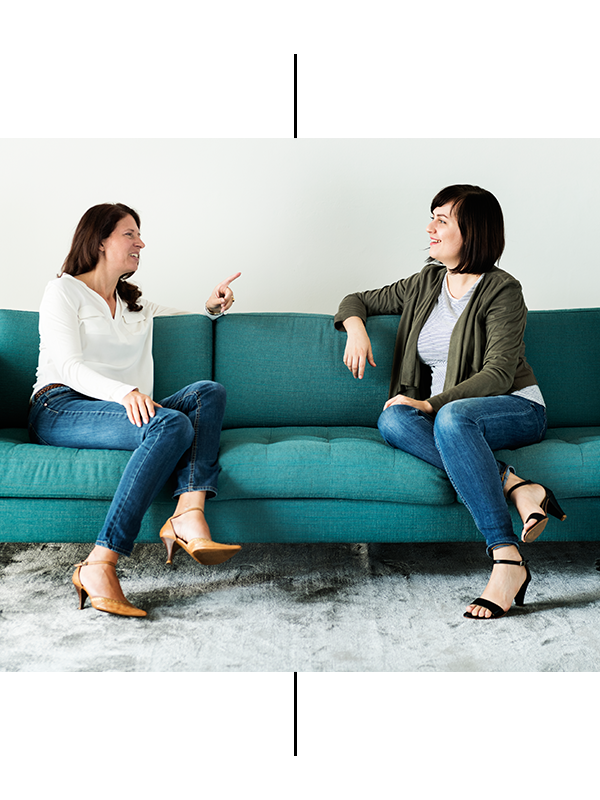 At the Mindset Coach Academy, we respect individual differences and we’re so curious about what makes our clients tick that we lay the foundations for understanding before we reach for the tool we think we need. And the beauty is, with the diagnostic methods we share, gaining this deep insight doesn’t take long. We want to be confident that the language we use doesn’t jar with our clients. We want to understand the beliefs, values and the programs that our client is running before we leap in with the “solution”. We want you to have a whole toolbox at your disposal so that once you have a deep understanding of your client, you can use the tool(s) that will have the most impact. That’s why when you participate in the Mindset Coach Academy program, you’ll learn a whole range of techniques and therapies that will equip you to be the best coach that you can be. You’ll also gain qualifications as a Certified Mindset Coach, NLP Coach, NLP Practitioner, Time Line Therapy Practitioner and Hypnosis Practitioner. 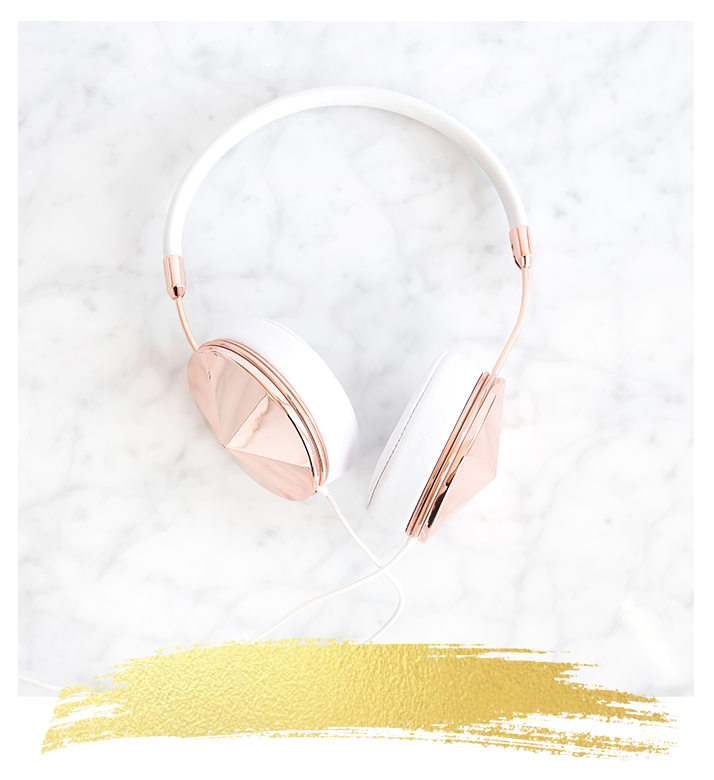 Weekly live on-line training sessions, supplemented by the Mindset Coach Academy Membership Site – full of course materials, downloads, workbooks and everything you will need to succeed in the program. A live, in-person 4 day retreat where you will be immersed in training, practical application and implementation of what you’re learning. This is also your opportunity to gain feedback and coaching to support you. We’ll also be helping you to get clients (if you haven’t already) at this stage in preparation for your case-study work and observations. 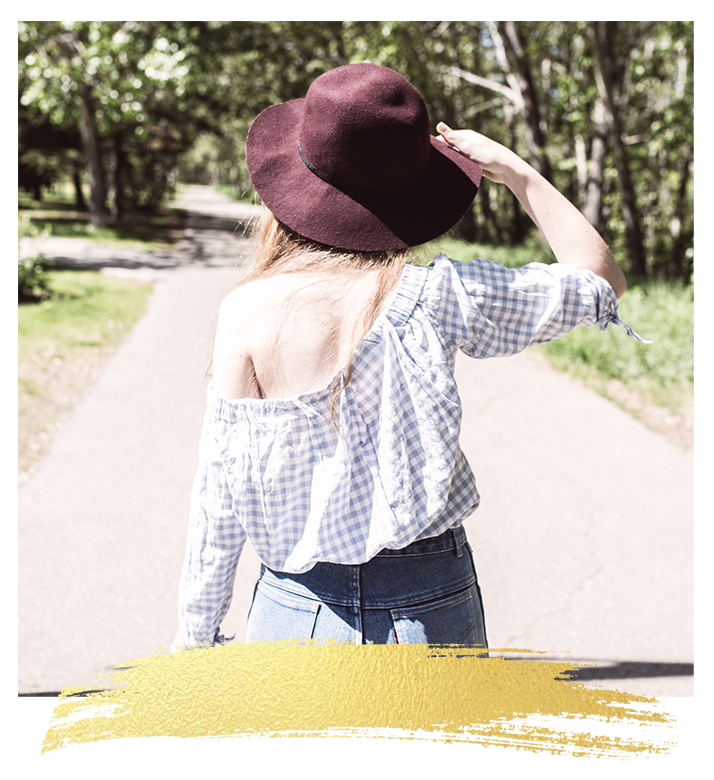 A second live, in-person 4 day retreat where you will learn and apply further mindset coaching techniques and discover the exact steps you need to take to run your own Breakthrough Session, Group Coaching Program and VIP Days. Assessment, accreditation and registration as one of our Mindset Coaches. You’ll be placed on our Directory and have the opportunity to continue to work with us as on future programs. Book your 1:1 call with us so that we can explore your goals, understand your current levels of experience and craft your coaching vision. 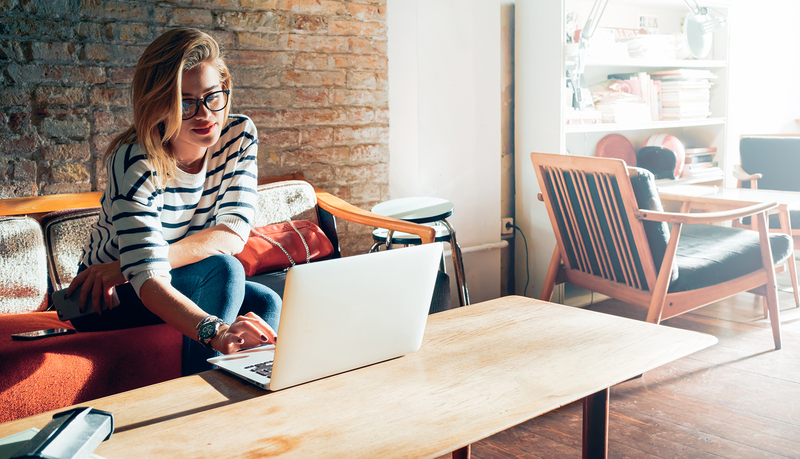 Set-up your password to access all the content within our membership site. Join our private Facebook Group to meet other program participants and find your accountability pod. The classroom officially opens on Monday 29th April. This is when you’ll also receive the dates and times for our live weekly training sessions and office hours calls. From this date, you’ll officially begin the coursework modules which you’ll complete prior to our first in person workshop which takes place from 14th – 16th May in Cambridge, UK. There is a second live in-person training that will take place from 18th – 20th June. 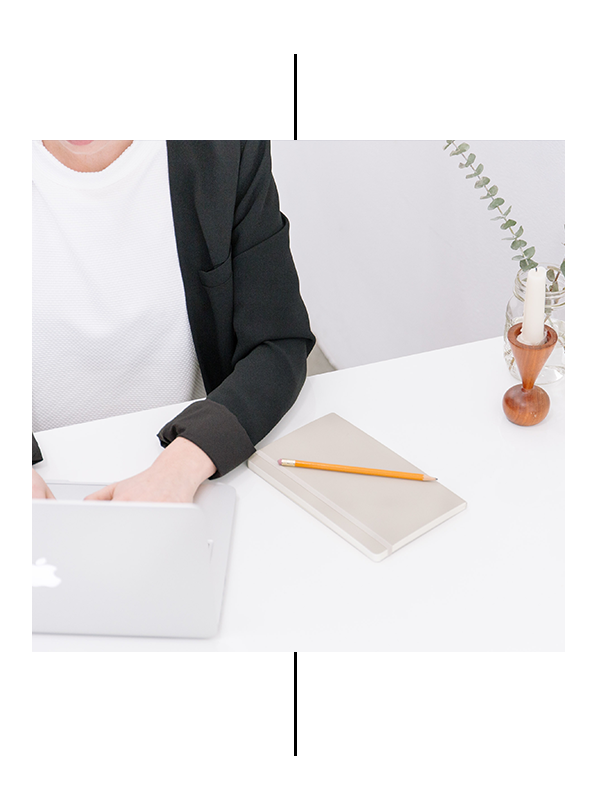 During the program, you’ll be committing to implement your learning by keeping a coaching journal and coaching for a minimum of 36 hours. These sessions will form part of your case-studies and observation. When you sign up for the program, we will help you identify people who you can offer your coaching services to. How many hours per week should I set aside for study? In addition to the 2 hours of training and office hours, we recommend that you set aside an additional 2 hours for study. Plus, as you progress through the program, you’ll be coaching clients for at least 1 hour a week. So a total of 5 hours to get the most out of the program. 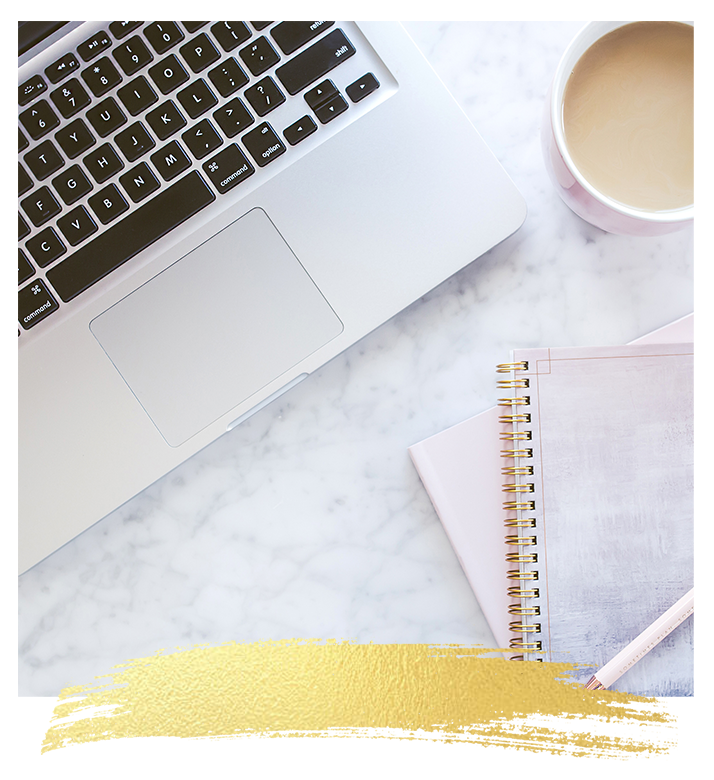 The good news is, that because all the materials are within the Mindset Coach Academy Membership Area, if you do have a week or two where you aren’t free to complete the coursework, it’s all there waiting for you when you’re ready. What if I’ve already done a coach certification or training in the other modalities you teach? That’s great news! That means you’ll have a solid foundation upon which to add the techniques that we will be sharing with you. And we fully expect that if you are interested in this training, you’ll have already researched or read about some of the techniques we teach. 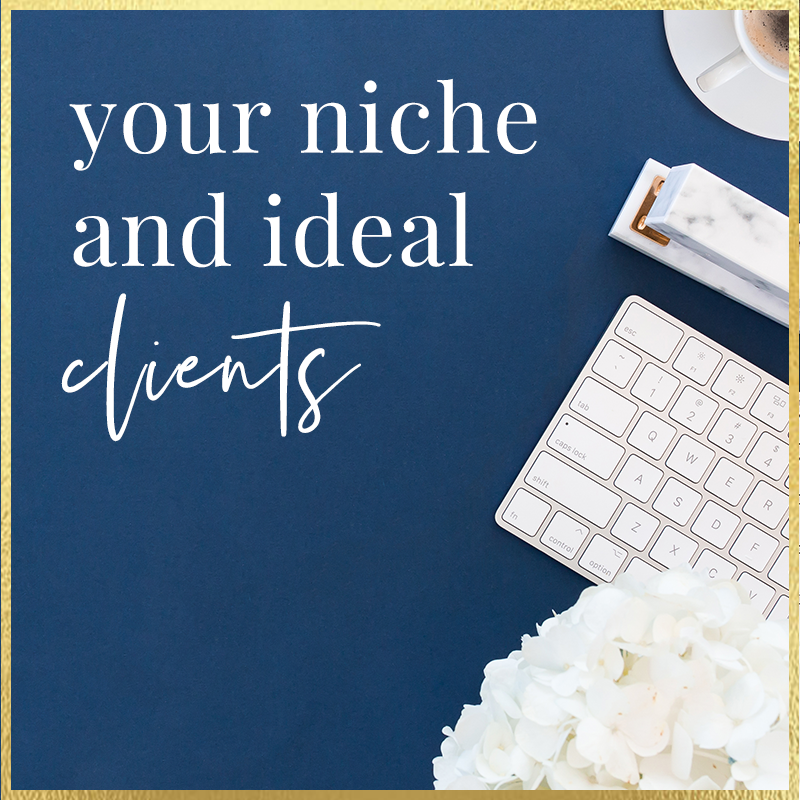 And you know, that even though you may have learned some of what we’ll share with you, when you get a fresh perspective, you expand your skills and your knowledge to encompass a whole new level of working with your clients. We also know that as a coach, your on-going professional development is important to you and that the skills that you will acquire during the Mindset Coach Program will take your coaching practice to the next level. Do you cover how to set up a coaching business? In fact, before you even get started with the program, we have a 1:1 call with you to craft your coaching vision. We’ll spend some time understanding where you are now, your objectives for completing the course and getting to know you. 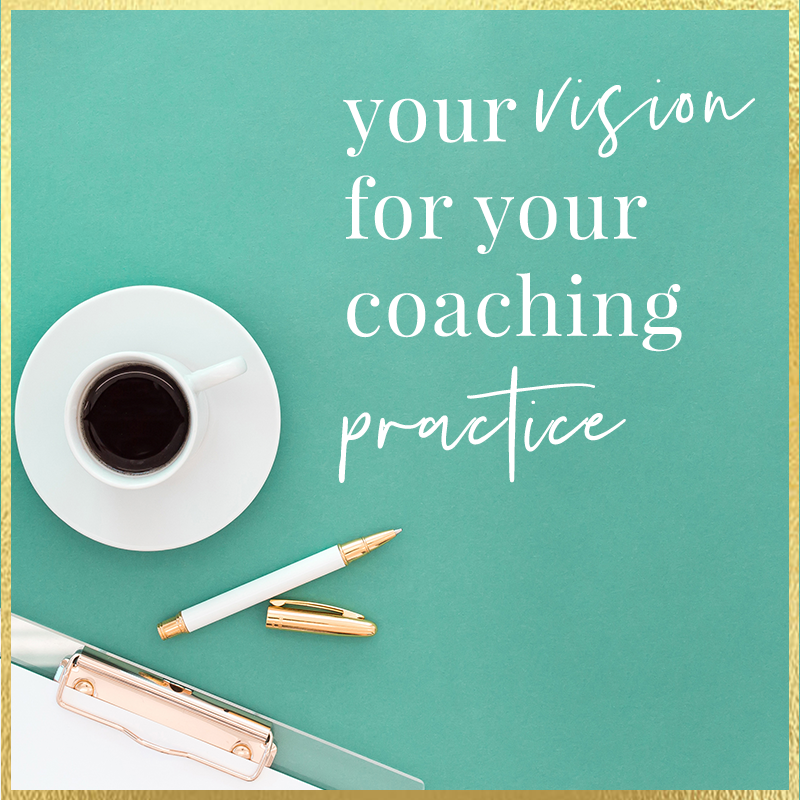 Throughout the program and in the membership site, you’ll find resources that will help you to put together all the pieces you’ll need to start and build your coaching practice. 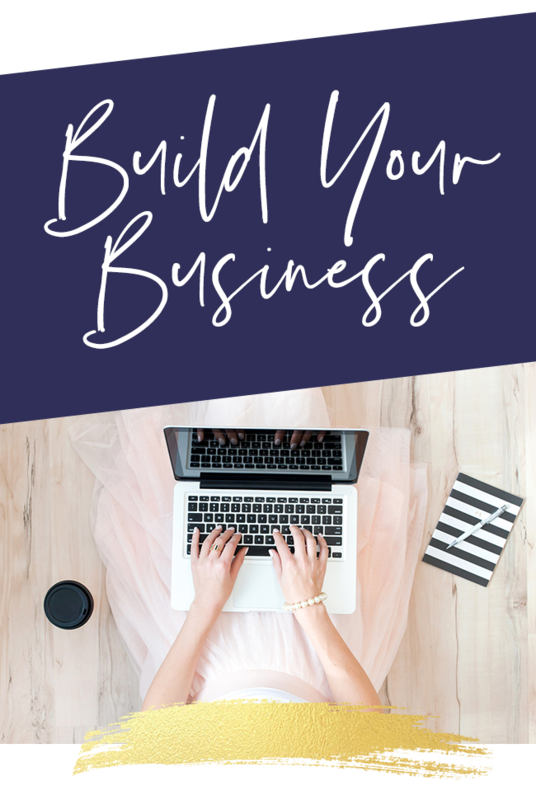 You’ll also be invited to participate in the Build Your Business Mastermind when the program ends so that you can access on-going support and accountability for making it happen. No. Once you enroll in the Mindset Coach Academy Mindset Coach Program, you’re committed to us and we are committed to you. We work with you to ensure that you are confident and competent every step of the way. We are invested in your success – as you are – and therefore have regular touch base sessions and progress updates to ensure that you’re on-track, able to implement the learning and to answer any questions you may have. What support is there if I get stuck? We are 100% dedicated to helping you to succeed and as such, we make sure that you’re on-track and on-board every step of the way. There are weekly office hours, plus email and messenger support available throughout the program (and beyond!) to answer any questions you have, remove any barriers to your progress and get you moving again. What if I don't finish in 9 months? We know that sometimes “life” gets in the way. The unexpected happens. What you can expect is support from us every step of the way so that you achieve your goals for completing the program. If for some reason, you’re unable to complete all the course-work, you will have 6 months to pass your assessment after the program officially ends. There are a limited number of rooms available on-site at our training venue that you can book through us. There is also accommodation nearby. Want to benefit from an in-house program tailor-made for your organisation? We can create shorter programs to equip your leaders and teams with coaching, leadership and performance skills to develop your people. Simply get in touch to discuss your training needs by booking a call here. Want to become a mindset coach?